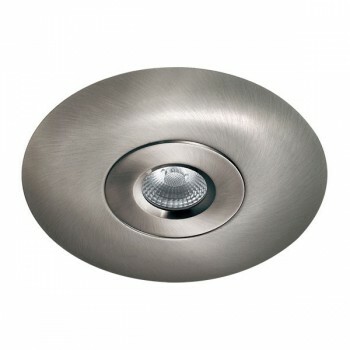 Knightsbridge Fireknight Brushed Chrome Hole Converter at UK Electrical Supplies. 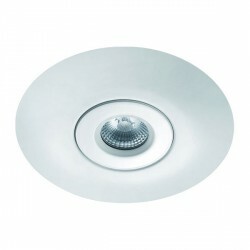 With the help of this Knightsbridge Hole Converter (VFRCBC), you can install FireKnight Fixed LED downlights into existing apertures anywhere from 65-130mm in diameter. 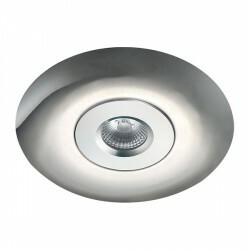 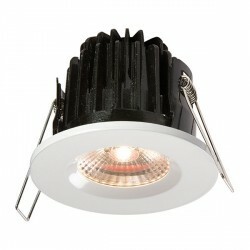 It features a durable pressed & die-cast steel construction finished in Brushed Chrome.